Space-saving design for versatile placement The flatbed unit's space-saving design allows placement in limited spaces. Place the unit unobtrusively on a teller counter at a bank or travel agency, for example, and improve workplace productivity. Expanded functionality From high-end models to low-end models, the flatbed unit is compatible with a significant portion of Canon's diverse DR-series lineup. 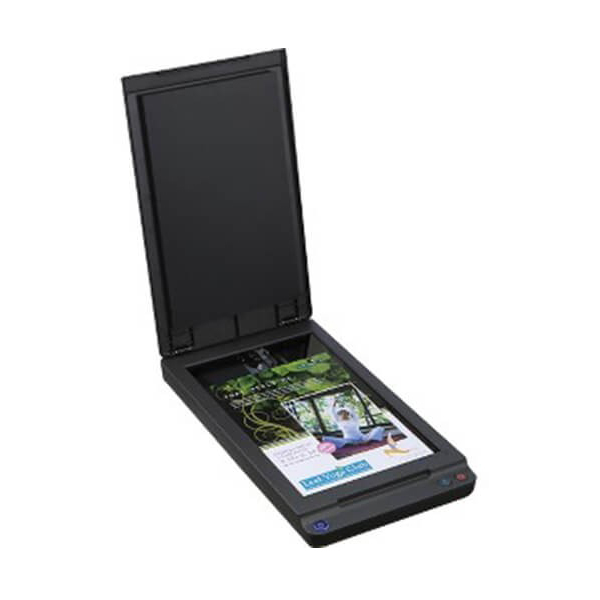 Whether it's a low-end compact scanner for small-scale scanning on a desktop or a medium to large sized ADF scanner for large scale operations with volumes of documents for scanning, the flatbed unit works in conjunction with other scanners connected to the same computer, expanding functionality. 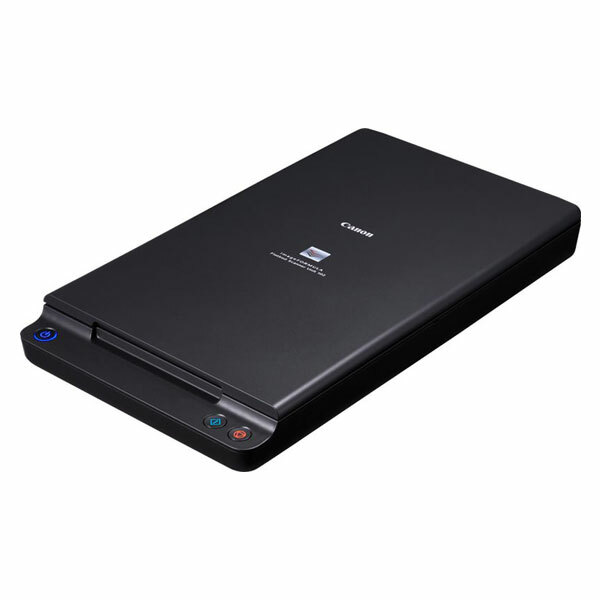 Scan without damaging documents The flatbed unit is capable of scanning document types that cannot be scanned via ADF on DR-series scanners, such as very thick or very thin paper, bound documents, passports, and plastic cards, while important documents can also be scanned without being damaged. Add to the types of documents already supported by your DR-series scanner, and broaden your scanning capabilities with the flatbed unit. Optimize scanning by separating scanning tasks, using DR-series scanners for multi-page standard-sized documents and the flatbed scanner for documents that cannot be scanned via ADF (e.g., thin documents, such as tickets and ledger paper, and bound documents, such as passports). Image data for documents scanned via feeders can be saved to the same image file used for documents scanned with the flatbed, allowing you to store images of tickets, passports, and other travel documents, for example, on a single file. * Compatible scanners DR-C225/W*, DR-C240, DR-M140, DR-M160II, DR-M1060, DR-6010C, DR-6030C, DR-G1130/1100, DR-X10C * The DR-C225W is compatible only with a USB connection.